Flagship Model SOEKS Radiation Detector Geiger Counter Dosimeter Quantum! 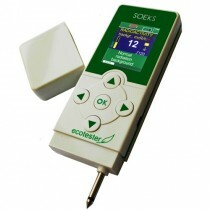 Professional Dosimeter “QUANTUM” brings radiation detection easier and professionally. With its new modern body design and graphic cover, you can easily tuck it in your pocket and just reach out to check the radiation measurement. Professionally and perfectly designed for a long lasting, accurate and twice higher speed of radiation measurement, Professional Dosimeter “QUANTUM” is the only way to do it. Geiger-Muller counter can detect nuclear radiation and by having 2 Geiger-Muller counters you can expect TWICE THE ACCURACY of detection and measurement of the nuclear radiation. Even if you are at work or on vacation, you can still use Professional Dosimeter “QUANTUM” anytime with its longer lasting batteries. Dosimeter “Quantum”. The latest development of the SOEKS company. 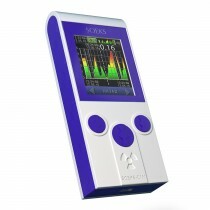 It was launched in March 2013 and is the flagship product of dosimeter product line. It is designed to estimate the radioactive level, detect objects, foodstuffs, construction materials contaminated with radioactive elements. 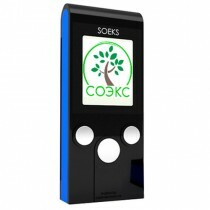 Astonoshing Battery Life: A record for household devices, the SOEKS Quantum can stay charged for almost a month. Improved Accuracy: With two sensors compared to the usual one, the Quantum's accuracy is unmatched. Measurement History: Keep track of your measurements and transfer them to your PC with the Quantum's 3 year memory. 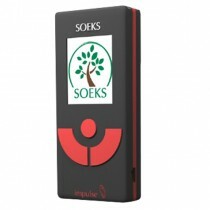 Unmatched Processing Speed: With its new processor the Quantum is the fastest SOEKS device to date. Dosimeter can detect radiation from one or more of the following categories: photons, beta-particles, delta-particles, protons, minimum ionizing energetic ions, fission fragments and neutrons with an allowance of X-rays. It detects every quantum of the radiation, which means it has the best possible sensitivity. It can identify and categorize the individual radiation quanta by recognizing the patterns of the particles detected using a silicon pixel detector. 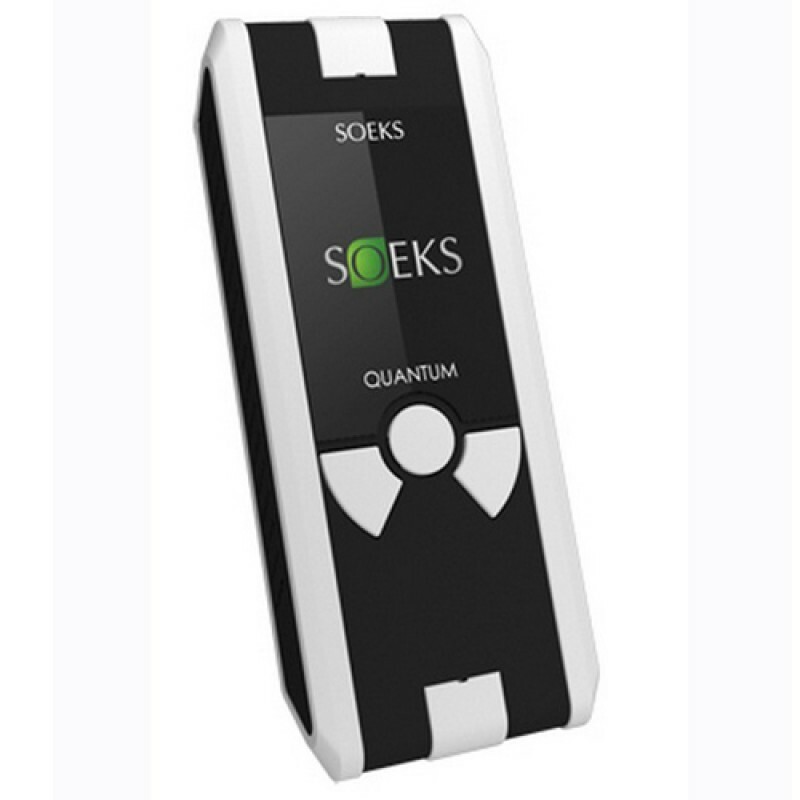 Professional Dosimeter “QUANTUM” is made for measurement of the radiation background, detection of objects, food, building materials poisoned by radioactive elements. Service life of a device at least 7 years. TWO YEAR MANUFACTURER WARRANTY for purchases made from our website or our eBay Store (BigSeaMall). Service Centre* in Australia. 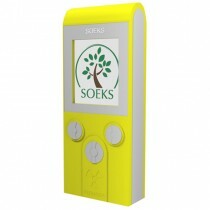 SOEKS AUSTRALIA is the Authorised distributor, representative and support (and Service Centre) for SOEKS devices in Australia. *Item is stocked in Australia. Next day delivery can be achieved if item is ordered and payment settled before 4:30pm on business day. Not all area in Australia is covered in the Australia Post Express Delivery network zone. It may take up to 3 days if you are not in the Express delivery zone. To check the Express Delivery zones, please visit the Australia Post website.